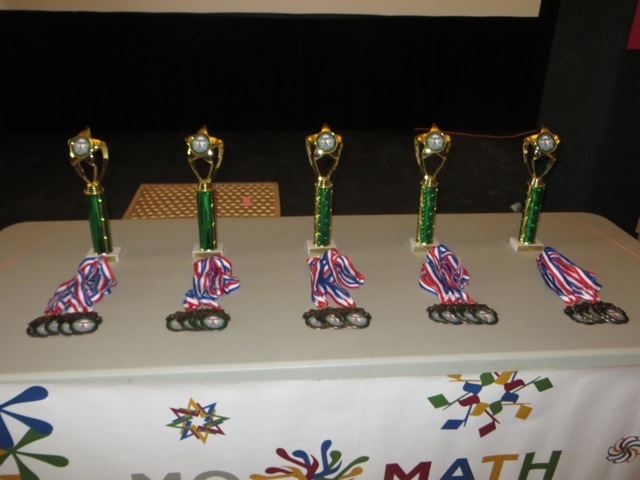 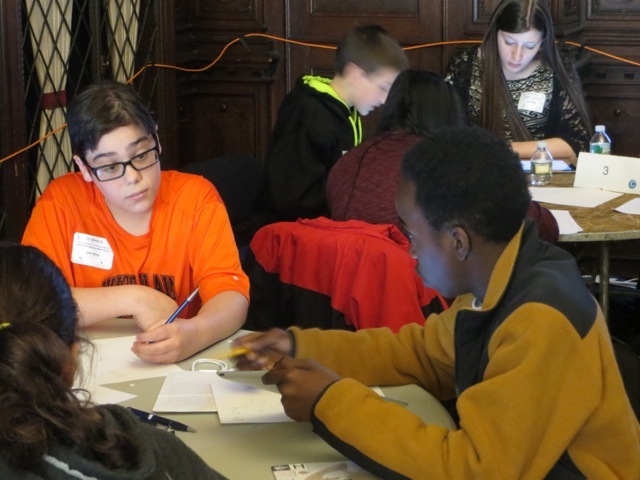 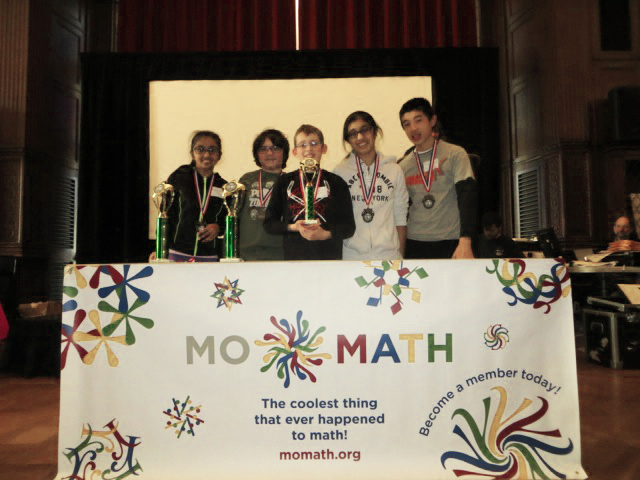 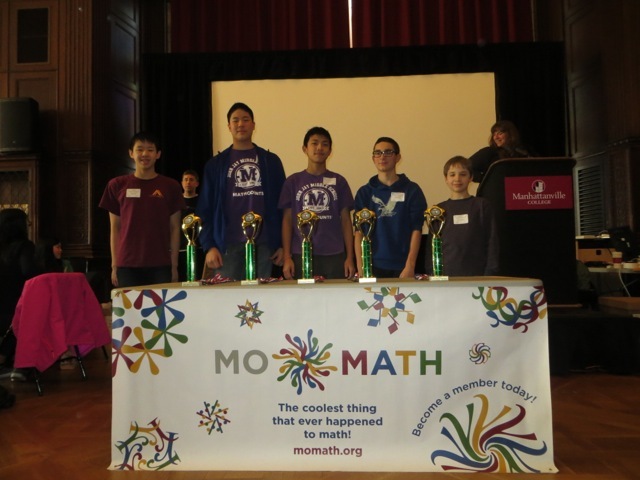 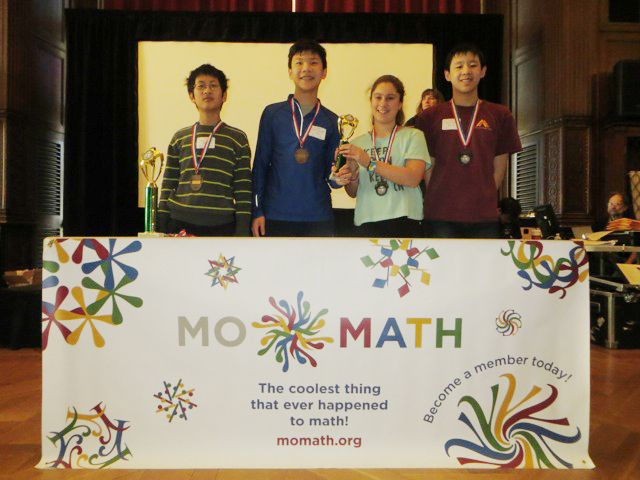 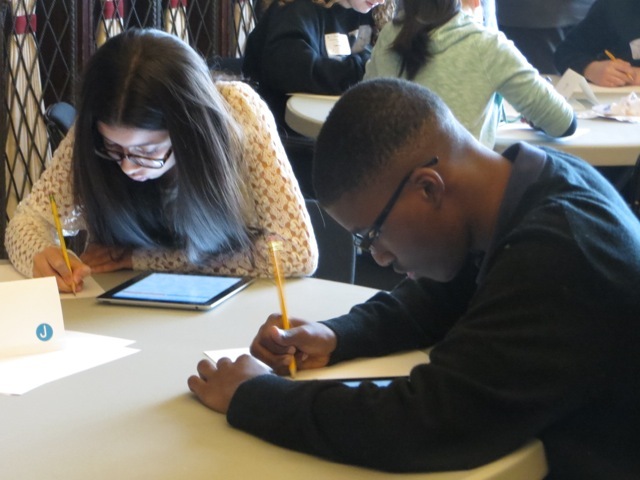 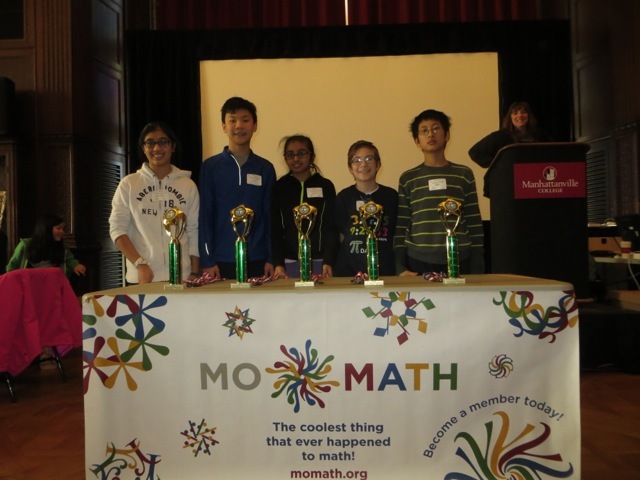 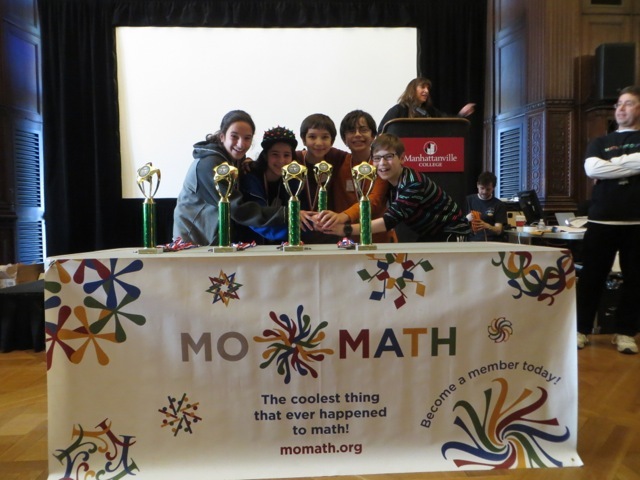 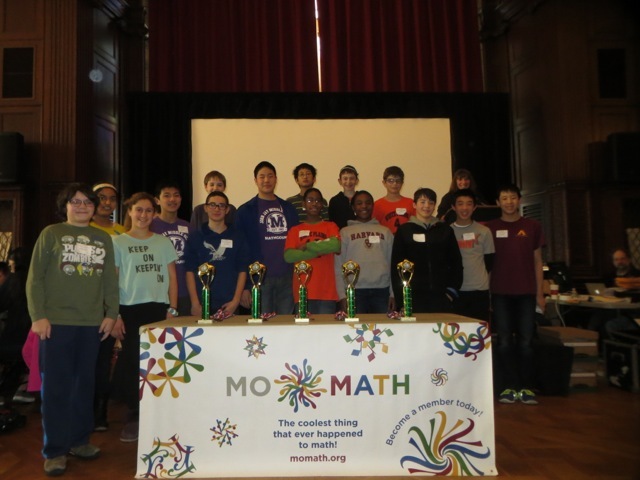 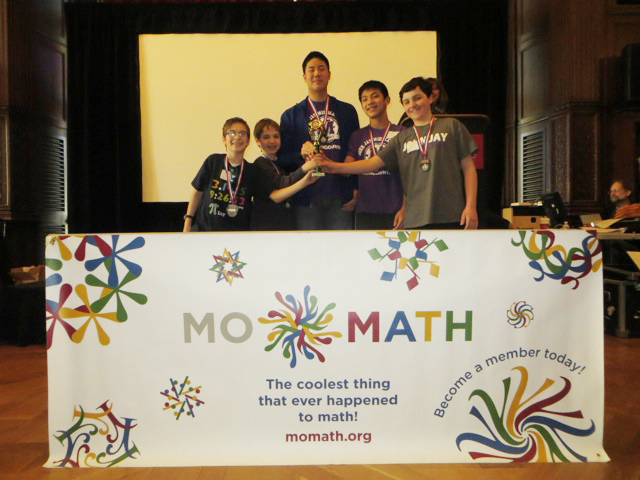 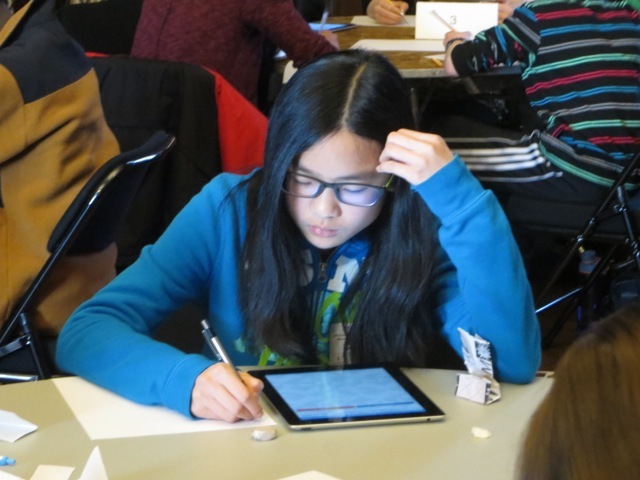 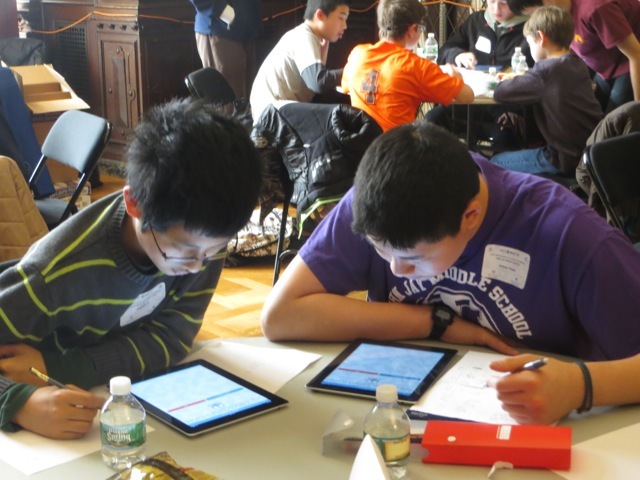 Thanks to all the participants in the 2015 Westchester Con Edison MoMathlon, presented by the National Museum of Mathematics with support from Manhattanville College. 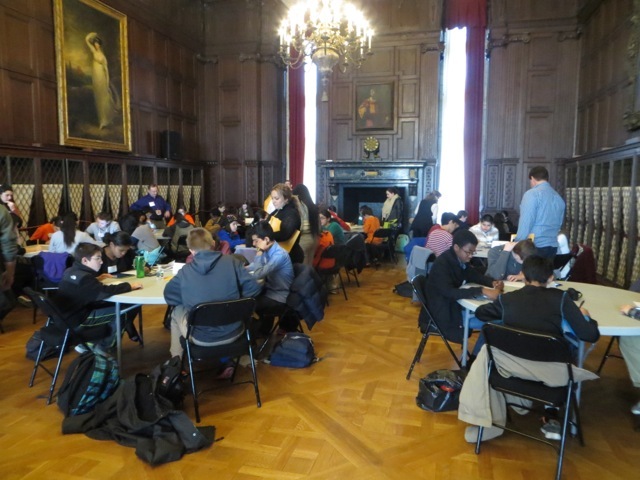 The 2015 Westchester Con Edison MoMathlon was held on Thursday, March 19, 2015 at Manhattanville College. 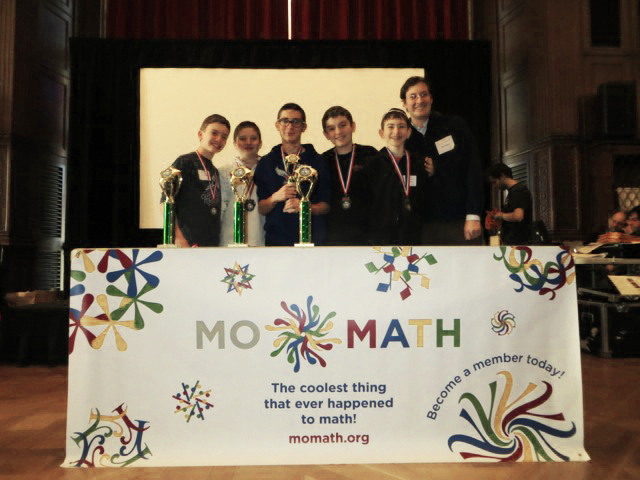 Thanks to everyone who participated, and congratulations to all of our winners!